Anyone who pays attention to the car world knows that almost all manufacturers test their sports cars at the Nurburgring. Hell, car companies are now even testing non-sports cars at the ‘Ring. We even saw the Rolls Royce Cullinan SUV, something that weighs more than the sun, lapping the famed “Green Hell”. 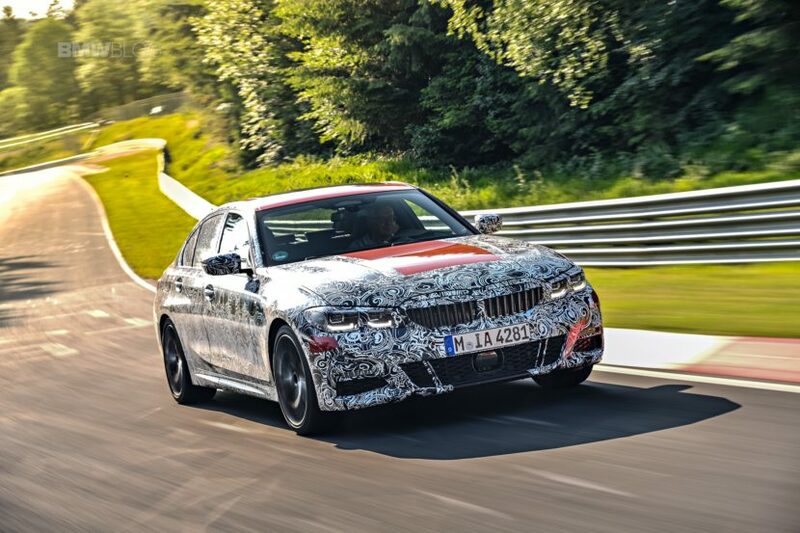 BMW tests at the Nurburgring more than most brands but, according to the Bavarians, it’s about far more than just lap times or setting records. The Nurburgring is famous for being incredibly difficult and for having a lot of odd road surfaces and off-camber corners. So it’s a great test of a car’s suspension, ride quality and dynamic capability. Also, with BMW’s extreme familiarity with it, its engineers can get an exact idea of what a car’s chassis/suspension/brakes need after seeing how it feels over very specific corners. Obviously, any track could do the same if used enough. For instance, BMW takes its new cars to Portimao, Portugal quite often. However, the ‘Ring is the track BMW knows most and it offers what its engineers needs. “We use it a lot, I know, but it offers challenges that meet our needs,” he said. 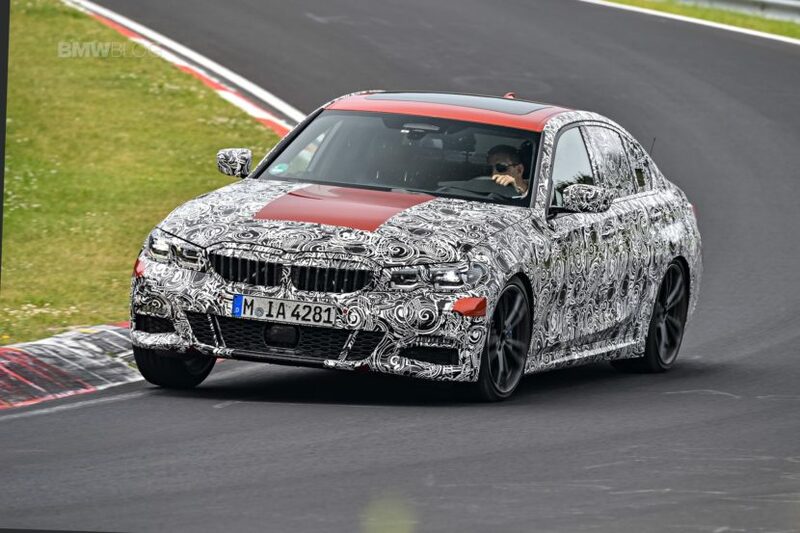 BMW famously tested the new G20 3 Series at the ‘Ring and specifically said that lap times had nothing to do with it. The Nurburgring testing was done entirely for chassis/suspension tuning.